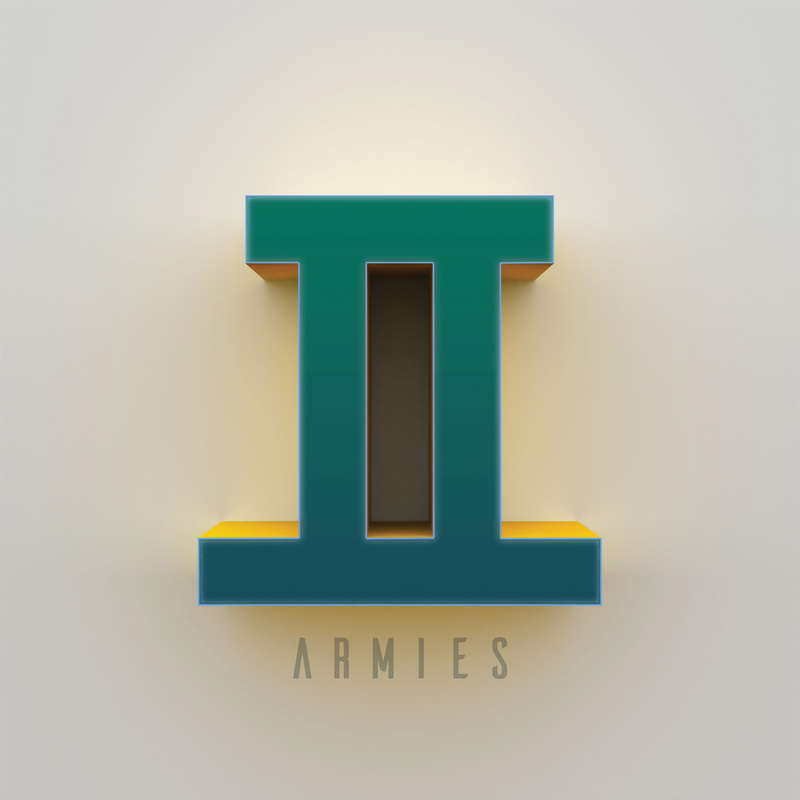 Fiery, warm, and a full of gritty storytelling charm, Armies’ sophomore album Armies II is a smoothe, soulful exploration of personalities. Fiery, warm, and a full of gritty storytelling charm, Armies’ sophomore album Armies II is a smoothe, soulful exploration of personalities. Vibey, fully-realized, and lyrically provocative, it’s a powerful next step as the indie quintet find their voice and hone in on their artistic identity. Instead of moving out your furniture we could re-arrange. Now the tables turned I can’t look you in the face. Baby I can learn, I just made a few mistakes. I used to be a good girl, looking for a good guy. I can be a bad girl, looking for a good time. I used to be the bad guy now everything has changed. Just give me one more chance, I could be saved. I know that people change for better or for worse. I could show you mercy or get what you deserve. Baby that’s the old me, things that I used to. Now this is the new me, you’re gonna get used to. Atwood Magazine is proud to be premiering Armies II, independently out August 17, 2018. 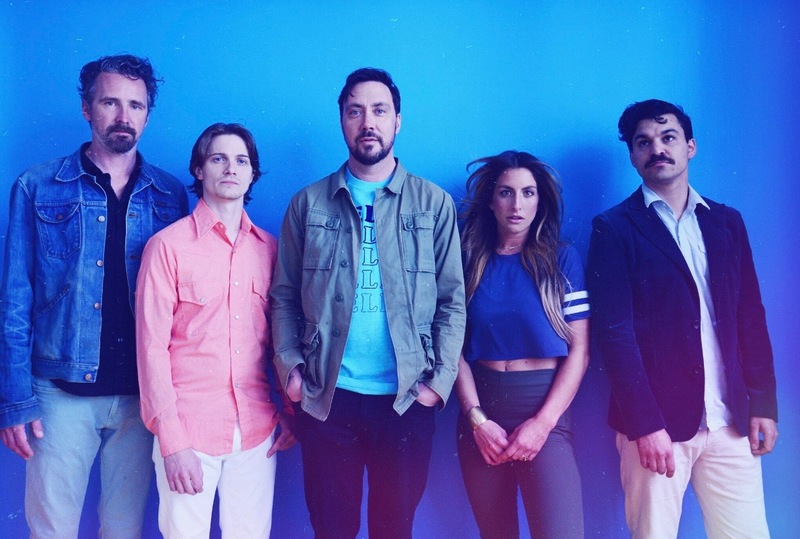 Based in Portland, Maine and consisting of songwriter, producer, guitarist and vocalist Dave Gutter, vocalist/songwriter Anna Lombard, Jon Roods, Tony McNaboe, and DJ Elsworth, Armies debuted in 2015 with a self-titled debut album that has, since its quiet release, received more and more acclaim from local and national outlets alike! Rolling Stone listed the debut at the top of their 15 Great Albums You Didn’t Hear in 2015 listing; with any luck, Armies II ends up on a 15 Great Albums You Loved in 2018 list. The thrilling vocal blend of Dave Gutter’s raw, “coffee-and-cigarettes growl” and Anna Lombard’s smooth, sweetly lilting croon continues to define Armies’ sound on their second record. Meanwhile, these new songs find the band becoming increasingly comfortable in their funky rock/pop skin, zeroing in on an infectious vibe that permeates throughout. Now that’s how to describe an album. Armed with a trove of powerfully provocative new songs that fit perfectly side-by-side, Armies are bound to break out of Maine this year. Experience the full record via our exclusive stream, and peek inside Armies’ Armies II with Atwood Magazine as Dave Gutter provides his personal take on the music and lyrics of the band’s sophomore album! Born Again is an argument between a couple promising and threatening to change for the better or the worse.